This workbook has everything you need to achieve connected eating, body positivity and balanced exercise. It will help you stay well informed about how bodies change emotionally and physically in the teen years, and why good nutrition is critical for growth and development. It debunks any myths about diets and ‘forbidden’ foods and also gives you the tools and strategies to avoid potential triggers of disordered eating. No Weigh!! 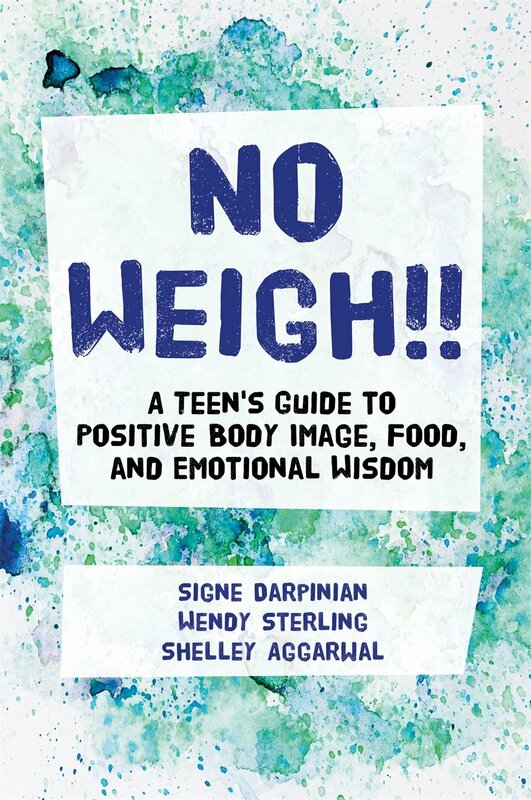 A Teen’s Guide to Positive Body Image, Food, and Emotional Wisdom will help you develop a lifelong healthy relationship with your food! We eat every day, so why not eat with pleasure, joy and happiness?